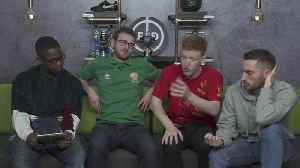 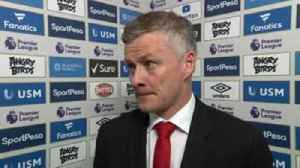 Ole Gunnar Solskjaer delivered a message to his players, telling them that ‘talent is not enough’ and that their performance in the 4-0 thrashing at Everton was not worthy of a Manchester United..
Gary Neville and Jamie Carragher discuss the dramatic reversal of fortunes at Manchester United after such a promising start to life under Ole Gunnar Solskjaer. 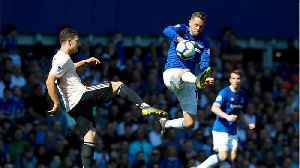 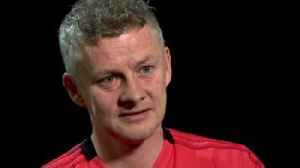 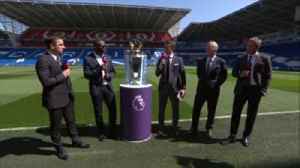 Manchester Utd manager, Ole Gunnar Solskjaer talks to Soccer Saturday about losing to Barcelona, his memories of playing at Goodison Park, and Utd's plans for the future. 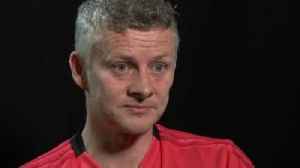 Manchester United lose 3-0 away at Barcelona as Messi scores 2. 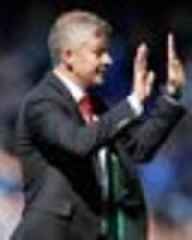 Ronaldo crashes out of the Champions League 1-2 against Ajax. 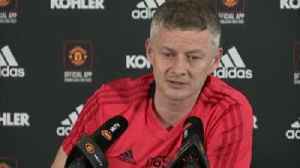 Ole Gunnar Solskjaer has defended Manchester United’s transfer policy and is confident that the club will find the right players this summer. 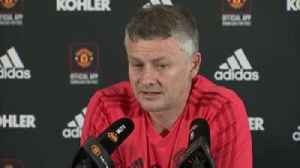 Ole Gunnar Solskjaer has held talks with some of his Manchester United squad, including Anthony Martial, and says certain players need a reality check.